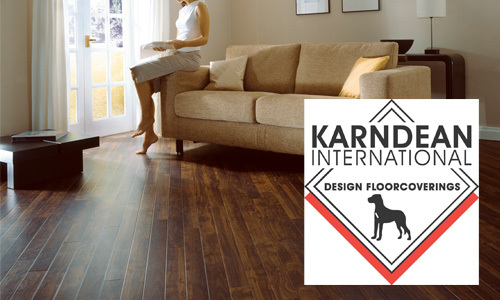 Karndean Design flooring is a global interiors brand supplying luxury vinyl flooring to homes and businesses. Inspired by nature Karndean International make the functional stylish. Aiming to be inspiring, supportive and practical in recognising the needs of your floor and look you wish to achieve. The floors are stunning to look at yet easy to look after. Each comes with a selection of customisable features to create something really special and personal to you. With so many styles, finishes and formats to choose from, everyone can find something to suit their personal style. Come down to the showroom to see the latest collection.